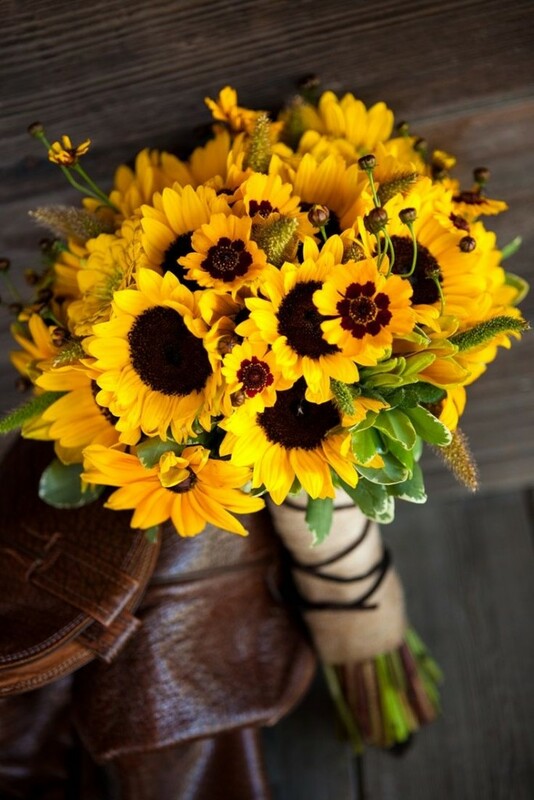 Beautiful yellow bouquet perfect for a rustic themed wedding featuring gorgeous sunflowers! 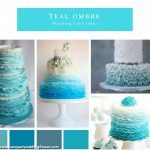 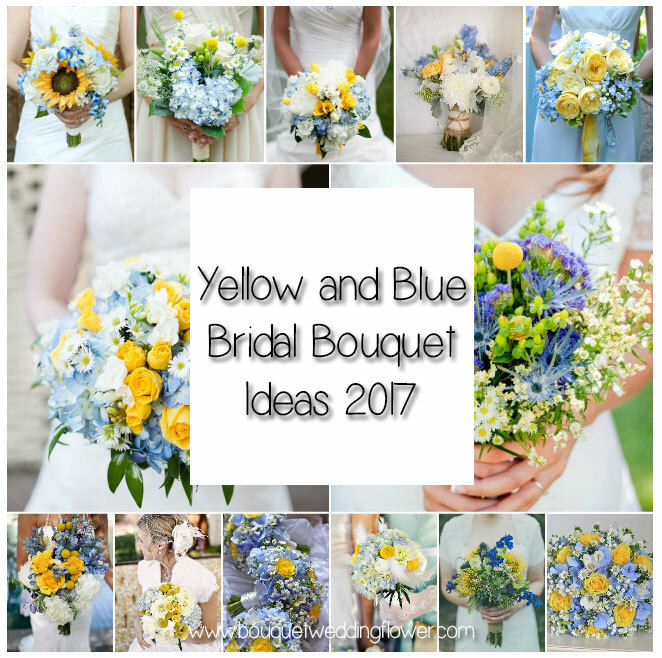 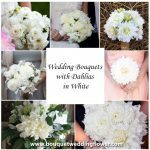 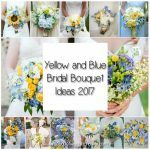 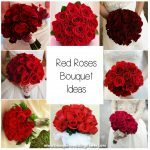 I have included all the bridal party flowers in this post because it is such a unique and stunning idea. 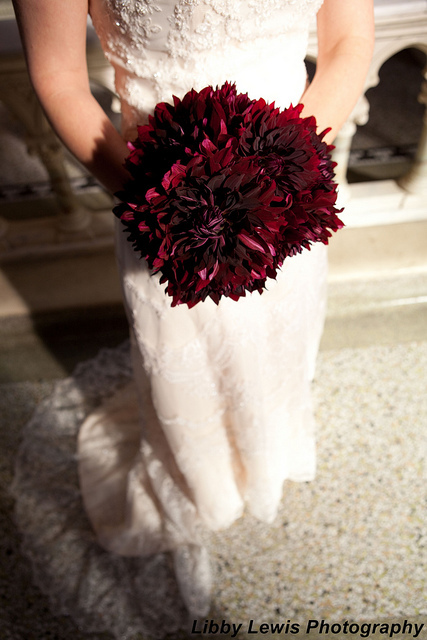 These designs were created by Designs by Courtney. 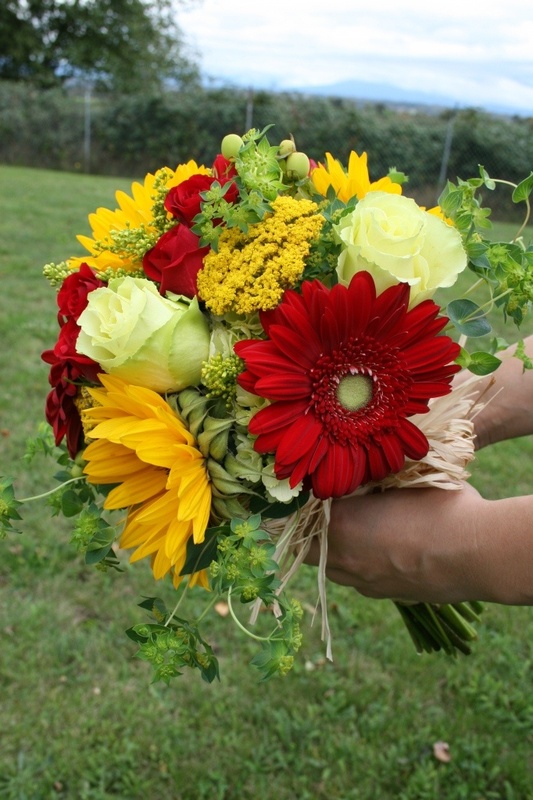 I love the mixture of deep burgundy dahlias with bright yellow sunflowers.